I lean down and murmur a quick goodbye into my mother’s hair, but she’s too delirious at this point to hear me. I hand the rag to Tarrant and grab my tiny backpack from the ground. Nodding to the others, I climb the steps out of the shelter as he follows me. “Wait a second,” Tarrant says, following me through the trees. I ignore him, swallowing hard. He finally grabs my arm. 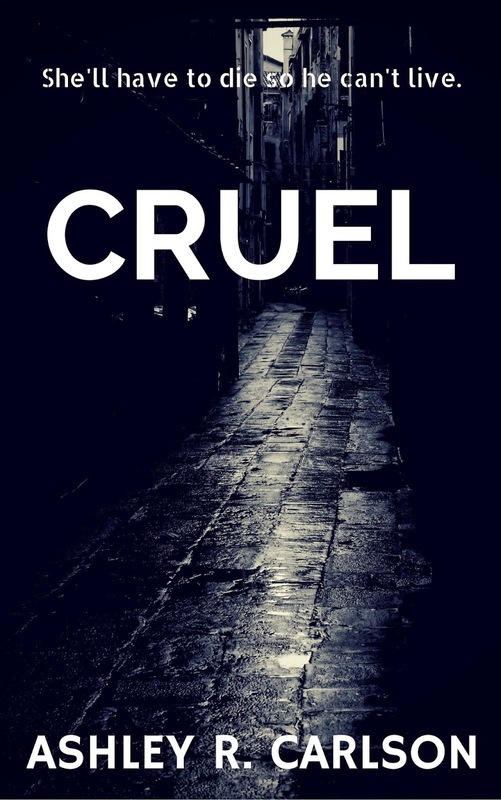 In my short story "Cruel" as well as my other works, I want to explore the dark sides of things. Having a background in psychology and spending some time working with mentally ill individuals has shown me the horrors that many people have experienced, and continue to on a daily basis. I feel that it is important to address and bring light to those issues, even in an entertaining setting such as a book with fantasy elements. Thus, I infuse the issues of abuse, power struggles, spiritual warfare, and other subject matter in my work. My utmost goal is to write an entertaining, enthralling book, but it is many times going to carry those deep issues beneath the surface. 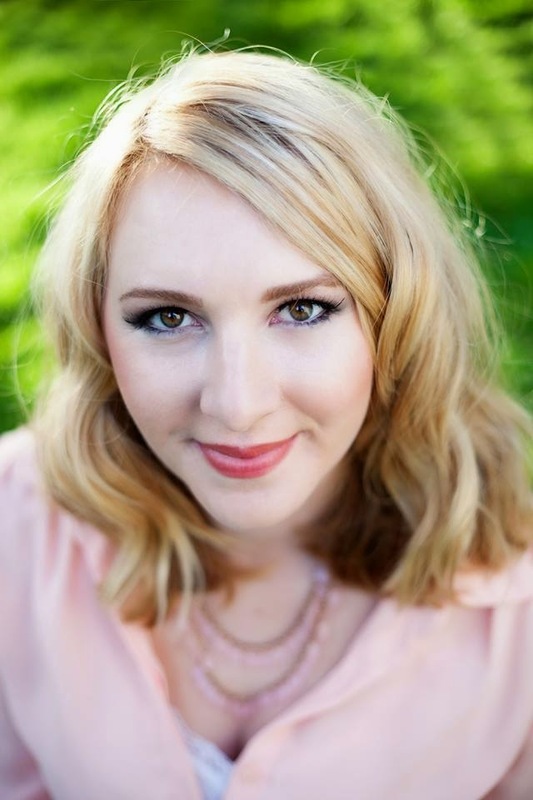 Ashley is a fantasy author, freelance editor, editorial intern for Midnight Publishing, and editorial contributor for Arizona Foothills Magazine. She is currently working on a steampunk fantasy novel series and plans to release Book One in Fall 2014. Ashley grew up and currently lives in Scottsdale, Arizona (or the "bowels of Hell" as she affectionately refers to it during the summer months). She dreams of the greenery and water of the Pacific Northwest and plans to move there some day. Ashley is the proud mother of three animals-a neurotic German shepherd that follows Ashley everywhere she goes, a serene mutt from Mexico, and a cat that gives new meaning to the word "bitchy." Ashley enjoys Yelping for local restaurants, fostering kittens from nearby shelters, and watching the Real Housewives of...anywhere.